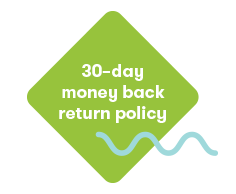 SimplyFun offers a 30–day money back return policy (excluding shipping charges) if you are dissatisfied with any product or for any other reason. We will also guarantee replacement of any missing or damaged piece or product within 30 days of your original purchase date. Beyond 30 days, we will replace individual pieces on a case-by-case basis, if they are available. 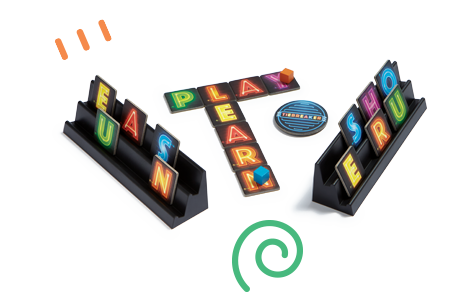 To request a return, report missing or damaged product, or to request possible replacement parts for a game, simply contact your Independent Consultant or Customer Care at customercare@simplyfun.com or call 877.557.7767 option 1.